The Student Life Orientation Days are for all incoming students, parents and supporters. Cal Poly offers freshman sessions and a transfer session. Students will receive the resources to prepare themselves to become a new member of the Mustang family and a successful Cal Poly student. 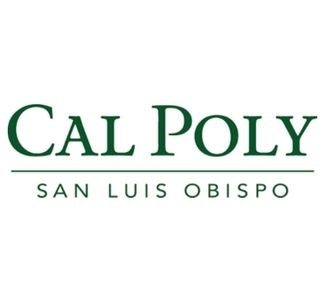 Parents and supporters of new Cal Poly students are encouraged to attend SLO Days 2019.